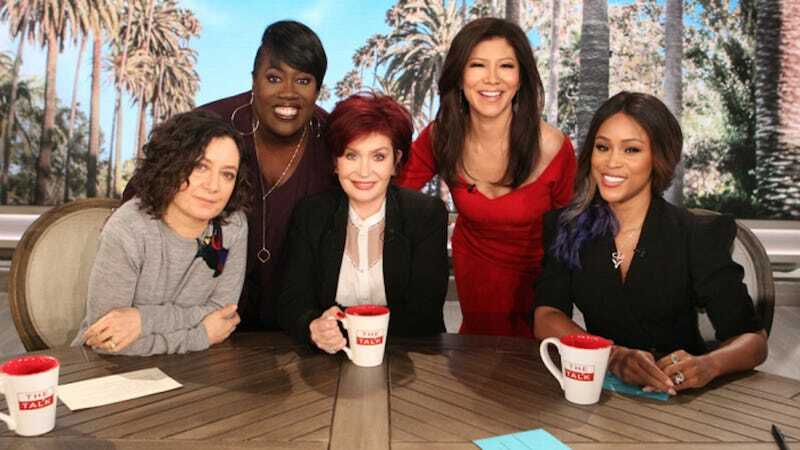 Eve, the legendary Hip Hop female star has joined The Talk on CBS replacing former co-host Aisha Taylor who left the show after her seventh season. Taylor joined the show on the second season. Congrats to Eve!